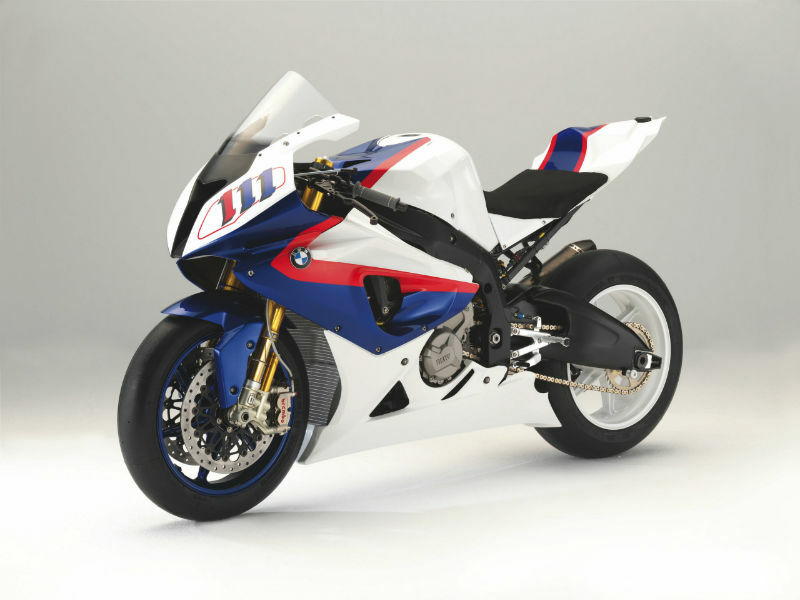 BMW Motorrad is a well German motorcycle brand known for stylish and new technological bikes. 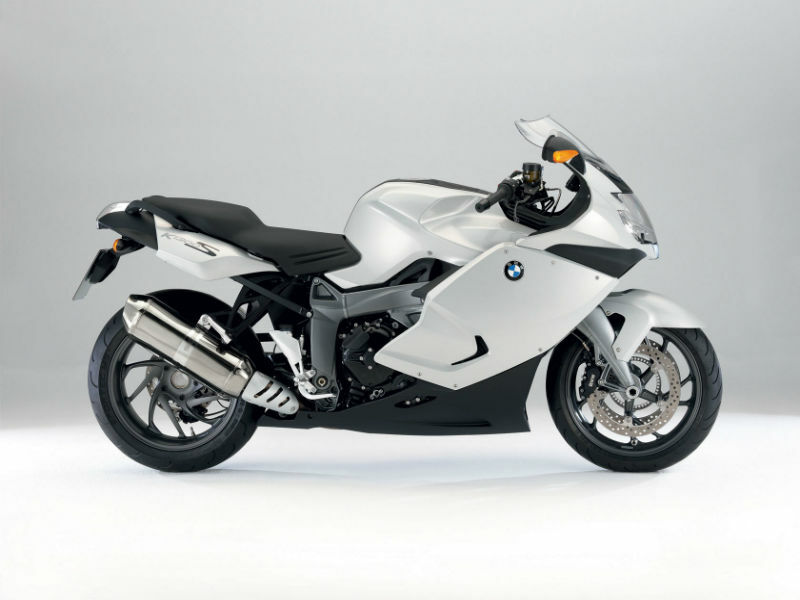 Check out the section to learn about the price, features and specifications of BMW Motorrad two wheelers in India. 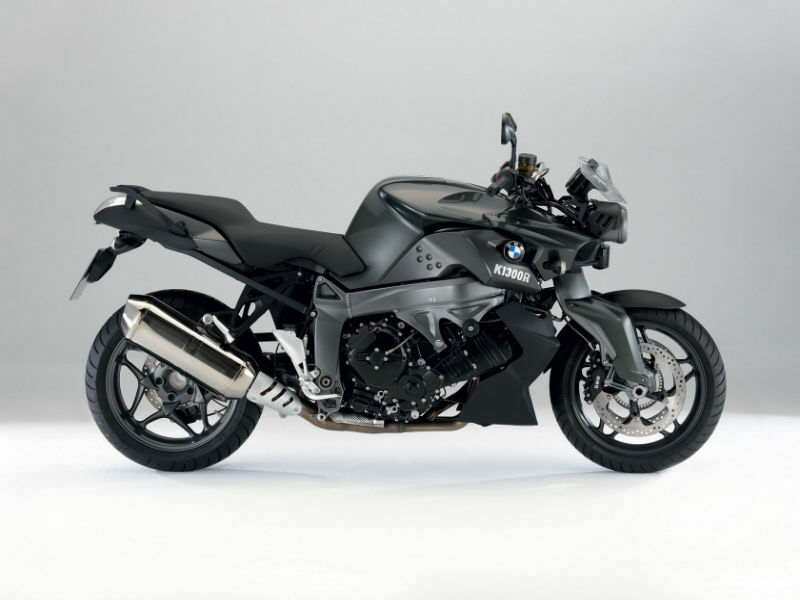 BMW Motorrad is the German motorcycle brand known for its trendy designs and advanced technological features. The firm started manufacturing the two wheelers since 1923 in Berlin, Germany and today stands as one of the most luxury motorbikes in the world. The first bike designed by BMW is R32 which features a flat twin boxer engine with very minimalistic structure. In almost seven decades this company has manufactured number of vehicles in various divisions such as tour, sport, endure, roadster and urban mobility. These bikes are further categorized into various families and each family is named with an alphabet namely C series, F series etc. BMW motor vehicles have also made name in racing has they regularly participate in annual Dakar Rally where they run from Europe to Africa and in which some of the prominent bikers participate.